• The text must be legible to a distance of at least 1 meter. photos, tables and possible schemes. 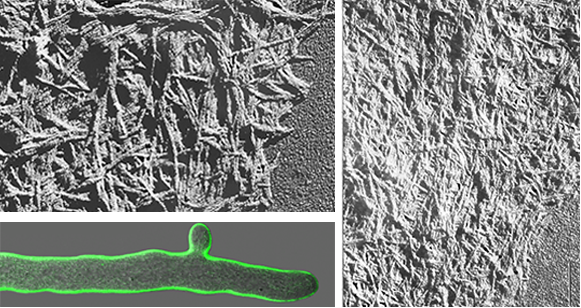 Cell walls of Mucor rouxii showing chitosan (Top left) and chitin (right) microfibrills; courtesy of S. Bartnicki-García and L. Davies. Hypha of Neurospora crassa stained with solofenyl flavin (Bottom left); courtesy of L. Martínez-Núñez. Unpublished material. By air: Most convenient mode of transportation for international speakers would be to fly to San Diego, California. We are 90 miles south of the San Diego Airport. 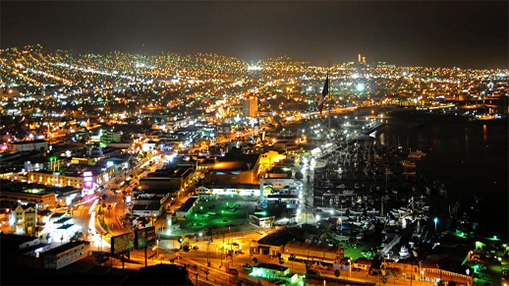 To minimize the hassle of border crossing, we will arrange group transportation from the San Diego Airport to Ensenada (October 8th evening and October 9th noon) and back (October 13th morning). 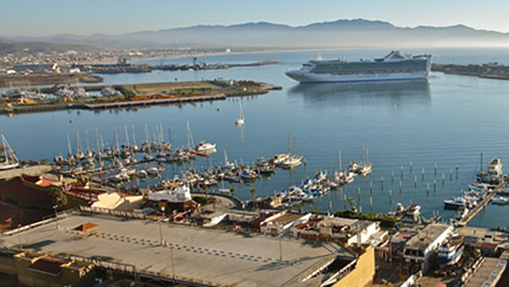 Please book your flights accordingly to arrive to San Diego either on October 8 before 7 pm or October 9 before noon, and depart from San Diego on October 13th after noon. 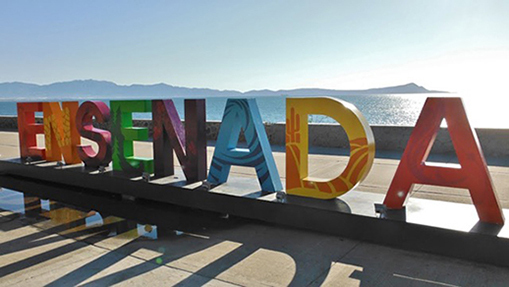 An alternative, for those who want to avoid the complications of a USA visa, would be to fly to Tijuana via Mexico City; AeroMexico, Interjet, and Volaris offer daily flights on this popular domestic route. Again transportation to/from the airport would be arranged by us. Details will be available in a subsequent update. By land: A 4-lane toll road (Autopista Escenica) connects Tijuana to Ensenada. The road is 100 km long and has 3 toll stations, about $2 US each. 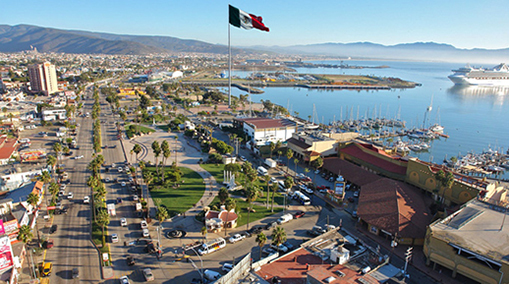 US currency is widely accepted in Ensenada and most places near the US border.